If you slip and fall on ice in New Jersey, there’s certain things that you should be aware of. All property owners have an obligation to keep their premises safe and reasonably safe in spite of the conditions. If you fall on ice, you have certain rights. Obviously, the longer the ice has been there, the more liable a person can be for allowing the ice to be there. You also have an obligation, though, to be careful when walking on ice, and be careful to, perhaps, avoid the ice. 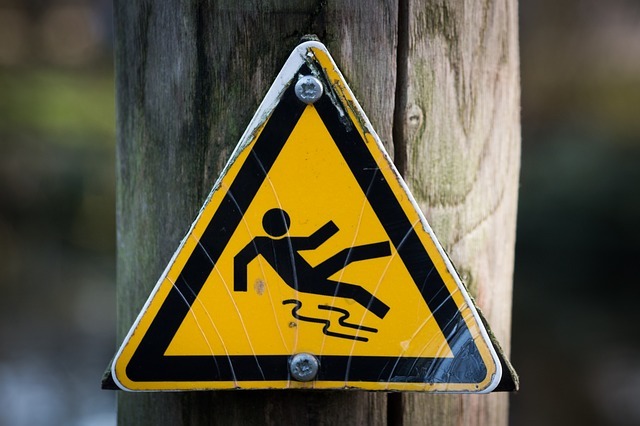 People who are injured in slip and fall accidents have certain rights and obligations. You should probably and most definitely consult an attorney if you do fall on ice because they’ll be able to explain to you what your rights are, and there are always issues that arise as to responsibility. Home owners have a certain responsibility to keep their premises safe, but store owners have an even higher standard to keep their premises safe because you are actually a customer who is there for the benefit of the store owner. The law affords you additional protection if you slip and fall on ice on a commercial property. Regardless, you should consult an attorney to make sure your rights are protected.